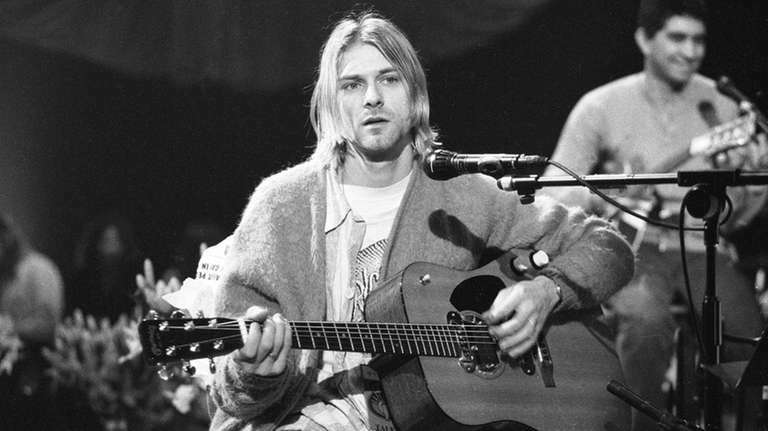 The guitar, which Kurt Cobain played on "MTV Unplugged," goes for up to $6,500 online, but is reportedly worth considerably more because of its provenance. In her divorce settlement with musician Isaiah Silva, Frances Bean Cobain must give up the iconic 1959 Martin D-18E acoustic guitar used by her late father, Nirvana singer-songwriter Kurt Cobain, in a November 1993 edition of "MTV Unplugged." 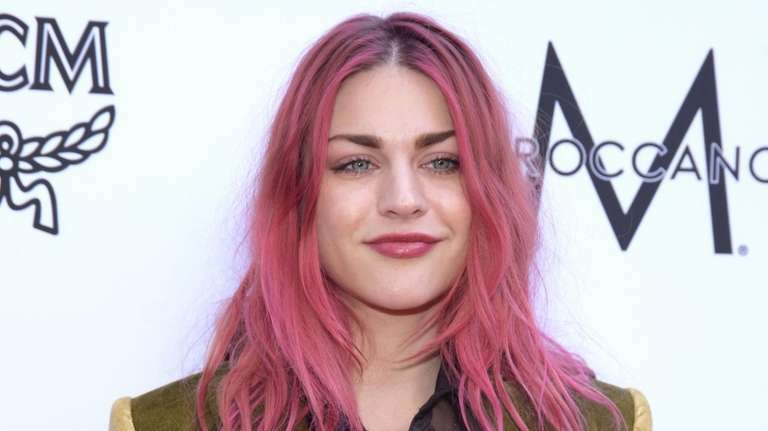 According to court documents obtained by tmz.com, Silva had argued that the guitar -- a limited-production model normally going for up to $6,500 on auction and collectible-guitar websites, but has been reported to be worth considerably more because of its provenance -- had been a wedding gift from Frances Bean Cobain, 25. She denied this. Kurt Cobain committed suicide in April 1994, months after Nirvana's "MTV Unplugged" performance. Frances Bean Cobain, an artist whose mother is rocker Courtney Love, wed Silva, lead singer for The Eeries, in an unpublicized ceremony on June 29, 2014, according to Cobain's divorce filing in early 2016. 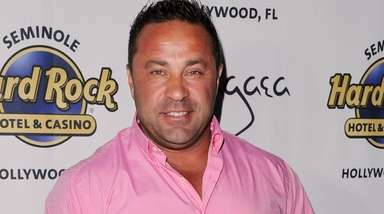 TheBlast.com, citing court documents, said the marriage was dissolved on Nov. 30, 2017, but that final judgment on the property issue was awaiting conclusion of settlement. Documents filed in late November listed Love as a potential witness in any trial, and that evidence would include receipts from the guitar shop where the Martin was purchased, and text messages from Silva to a third party, according to TheBlast.com. The settlement precluded the need for a trial. TMZ said Cobain is not required to pay spousal support and that Silva must pay his own legal fees. Cobain receives the house the couple bought together. 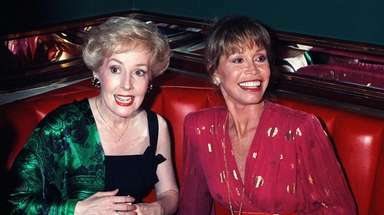 She had asked to retain all premarital assets, including an estate People magazine estimated at $450 million. 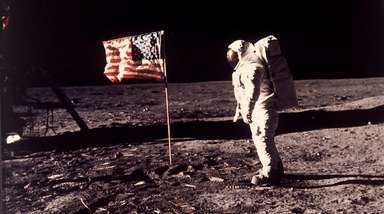 No reports specified the resolution of that request. Cobain and Silva have no media representatives, and neither Cobain nor her mother have commented on social media. Silva appears to have no social media, and no comments were posted on those of his band.